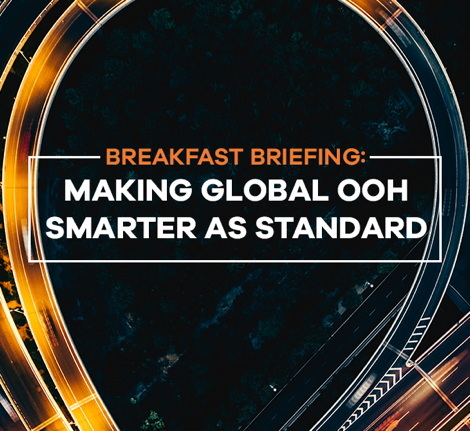 In New York City, on Thursday April 4, 2019 at 8.30, Talon Outdoor are holding a Breakfast Briefing ‘Making Global OOH Smarter As Standard‘. They tell us “The landscape of OOH is changing across the world, with data, technology and creativity at the heart of this global evolution. Join us at our breakfast event to hear how Talon is building the most sophisticated global OOH agency network to lead our clients through these exciting times of change”. More information on speakers and timings will be coming shortly, in the meantime you can register your interest by contacting inspire@talonoutdoor.com. The event is being held at Subculture, New York City .